Morgan Allen is my current serviceman and he is excellent. He not only did an great job for Frontier, but as I am 82 and arthritic and don't get around the crawlspace easily, he let me know of other problems to correct. 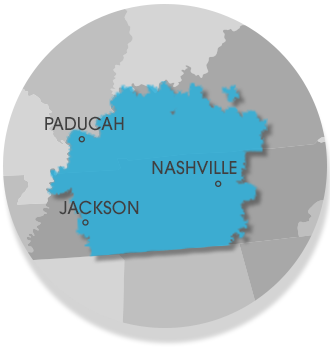 See what other customers from Clarksville say about us!